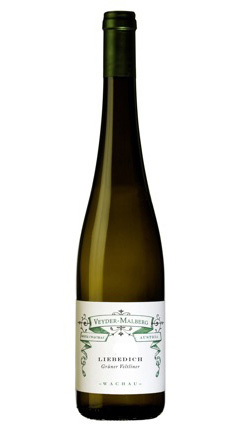 About 50% of this blend comes from the Kreutles vineyard in the Unterloiben area of the Wachau. The rest come from small lots on terraces on Loibenberg, Buschenberg, and Bruck. In this vintage, there are some pre-selections from Weitenberg and Hochrain. Grapes were picked in early September and harvest, for this wine, finished by the end of the month.